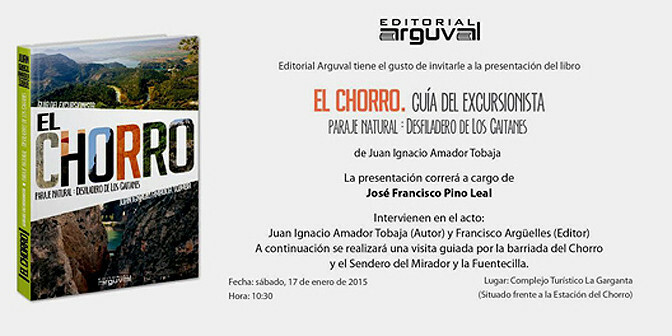 On Saturday the 17th of January 2015 there is a launch for a Spanish guide book about the El Chorro area. 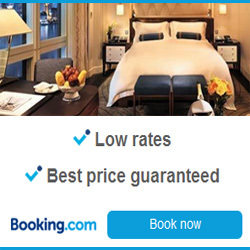 Starting at 10.30 am and taking place at the Hotel Garganta just a hundred metres from the train station at El Chorro. Tiene muy buena pinta, me gustaría leérmelo para seguir explorando los recónditos rincones de las sierras de España. Hope this past week rains didn’t damage the Caminito, cos we are planning a visit there for next week.